I have wondered why there has been so much interest from USA readers for my posting about the Claremont Bowling Club. The Club is an ordinary lawn bowling club the like of which is found in every town and city across Australia. My blog site statistics do not indicate which part of the USA my readers come from, so more research was required. The name Claremont derives from the French for clear mountain, and was introduced into England by refugee French Hugenots in the early 18th century. 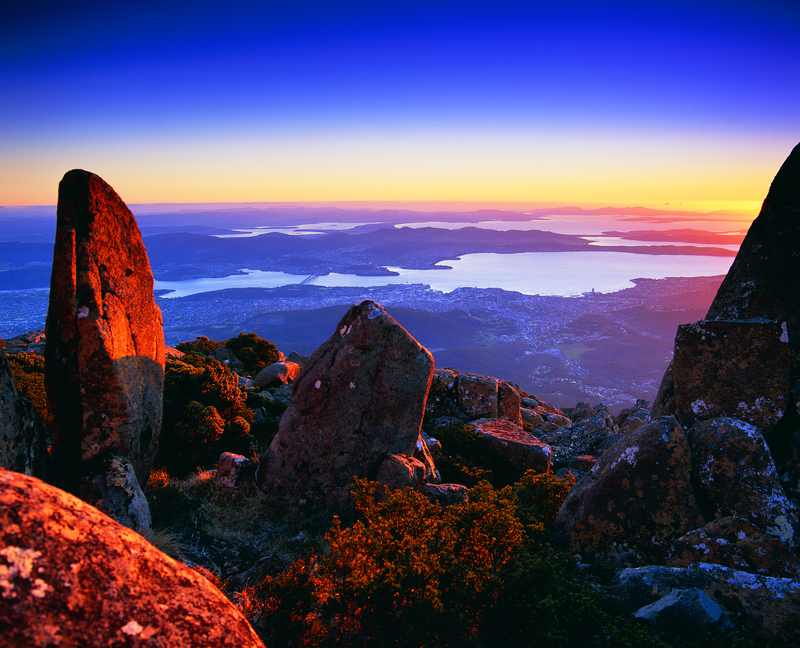 The concept of clear mountain works here in Hobart because our town of Claremont sits comfortably at the feet of Mount Wellington. There a city named Claremont in Sullivan County, New Hampshire, USA. It was named after Claremont, also known historically as ‘Clermont’, an 18th-century Palladian mansion of Thomas Pelham-Holles, Earl of Clare less than a mile south of the centre of Esher in Surrey, England. This New Hampshire city is located between the Ascutney State Park and the Hawks Mountain area to the west and Mount Sunapee to the east. Presumably offering clear mountains. Our Claremont in the City of Glenorchy within the Greater Hobart Area is very different than the Californian town with the same name. In America, the Gold Rush of 1849 opened up California so I suspect the name Claremont was probably given by someone remembering their English heritage when the town was created in the 1880s, or by someone who had travelled west from the New Hampshire town of the same name. I understand that the peaks of Mount Baldy, Mount San Antonio, Timber Mountain and others in the distance overlook the Californian city. So now I have either or both California readers on the west coast of USA and New Hampshire readers on the east coast of the USA. Will the real reader/s stand up! This entry was posted in Derwent River, Hobart, Mount Wellington, Tasmania, Walking and tagged America, Ascutney State Park, California, City of Glenorchy, Claremont, Claremont Bowling Club, Clermont, Earl of Clare, French, Gold Rush, Greater Hobart Area, Hawks Mountain, Hugenots, LosAngeles, Mount Baldy, Mount San Antonio, Mount Sunapee, New Hampshire, Palladian, Sullivan County, Surrey, The City of Trees and PhDs, Thomas Pelham-Holles, Timber Mountain, USA on January 2, 2015 by Tasmanian traveller.